Crystal jewellery is admired by women across the globe and it is evident that only the name of the jewellery is enough to send them in a deep thought about the designs they would love to buy. However, finding the designs that women dream off is not as simple as it may sound. One has to go from shop to shop or surf for hours on the internet and still find nothing matched. 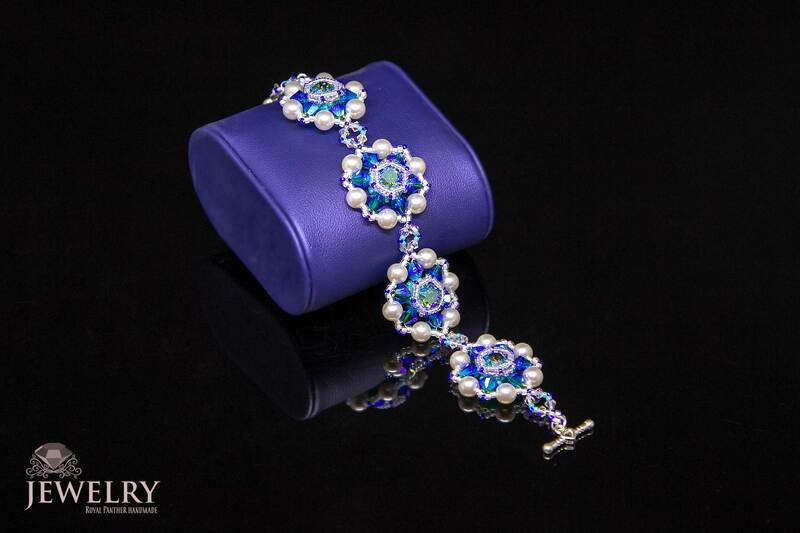 We understand your struggle and the importance of your dreams, so we bring you “Crystal Blossom” luxury bracelet. It is a perfect combination of floral patterns and solid crystal. These bracelets come in white base with blue and deep blue and pink pearls placed in the shape of the flowers. They come in 3 sizes to ensure that every woman gets the chance to be and feel beautiful. These are ideal to be worn at any party or on every day meetups. While there are different types of jewellery that you find stacked in the shelves of the stores or buy from e-commerce platforms, we guarantee that you will mention these bracelets as the best beaded jewelry Australia. 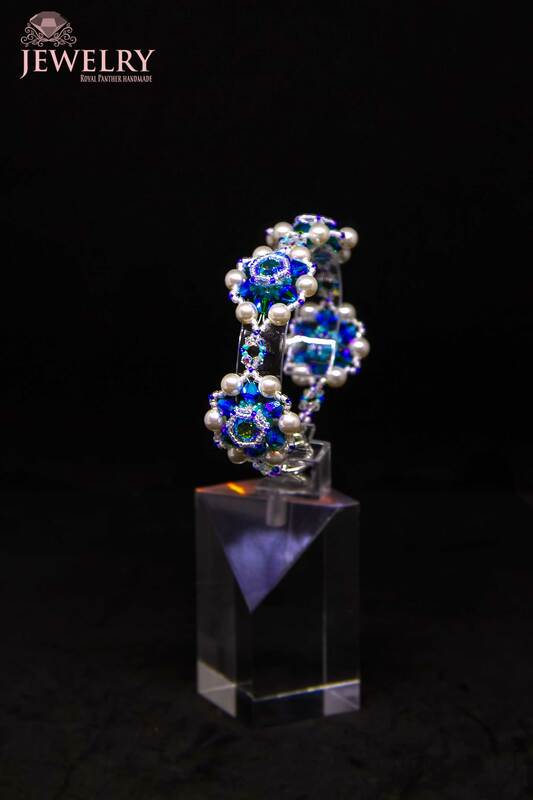 We insist that you place an order to add elegance to your wrist with this ornament. Please read more exited article about Buying beads jewellery with Swarovski elements.